Sample Tip: Use a ring mold, not your hands, to shape patties. 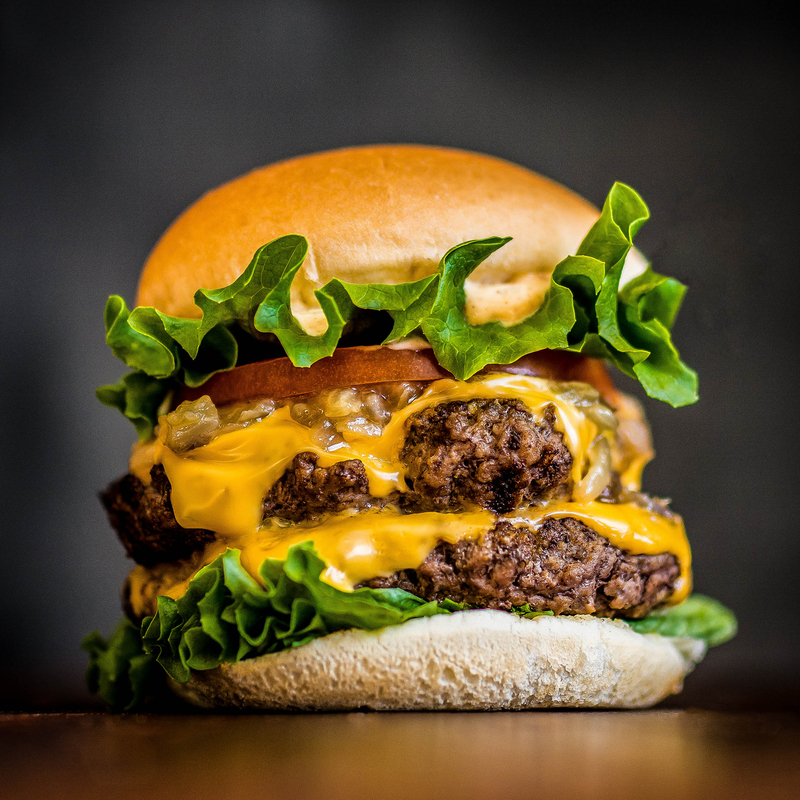 Mark Rosati, the Culinary Director of Shake Shack, taste-tests hamburgers for a living, so it should come as no surprise that he loves making burgers at home. But he typically opts for a thicker patty—like the ones his dad used to make on a charcoal Hibachi grill at the beach—rather than the griddled smash burgers that Shake Shack has become known for. In honor of National Hamburger Day, we chatted with Rosati about his tips for all things DIY burgers, from buying meat and shaping patties to deciding whether or not to grill a bun. All else aside, Rosati’s ideal burger is all about simplicity. “The less ingredients the better,” he says. All you really need is good beef, salt, and pepper. Mingles Burger - Double cheddar cheeseburger glazed with anchovy - gochujang paste and topped with doenjang paprika compote & fermented cucumber pickles: Couldn't be more honored and thrilled to celebrate @shakeshackkr's 1 year anniversary today than with this killer burger via @mingleseoul. Gamsahabnida, chef! Tip No. 1: Buy meat that’s well-marbled. Tip No. 2: When grilling burgers, go for thicker patties. Tip No. 3: Use a ring mold, not your hands, to shape patties. “We’ve all had that experience where you take a patty and form it in your hands, and it almost looks like a flying saucer. Those types of patties have a tendency to puff up in the center and almost look like a meatball. The sides of the meat on the bottom don’t make direct contact with the grill grates, and you lose out on that caramelized flavor. I find packing the meat into a ring mold gives you a nice flat piece where the meat is all the same thickness, and you’re kind of diminishing the chances of it swelling up. I like to find a ring mold where I can get all the meat in there and pat it down so it doesn’t hang out over the top. I’ll put plastic wrap on the base of the mold and line the edges of the ring, pack the meat in there loosely, and then pull the ring off." Tip No. 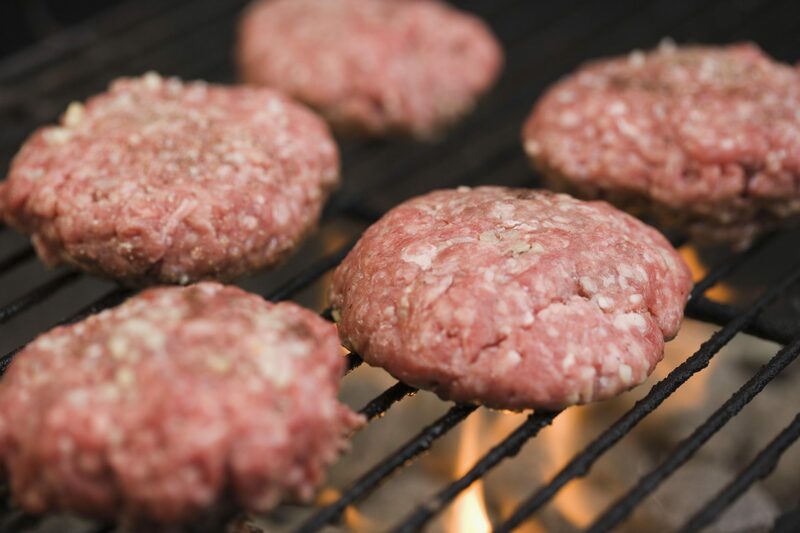 4: Use a meat thermometer to know when the burger is finished cooking. Tip No. 5: Grill buns that are firmer (think a Kaiser roll). Leave buns that are softer (think a potato roll) at room temperature. Tip No. 6: Put jammier sauces directly on the patty. Put creamier sauces on the bun. Whether you decide to grill or griddle, mold or smash, remember Rosati’s biggest piece of advice: “What really makes burgers in the summertime fun is allowing your friends to put their own spin on it.” Rosati likes to put out the lone patties with a table full of condiments, from classic sauces like mustard to more unique toppings like furikake. Because what’s a summer BBQ if you can’t choose your own adventure? 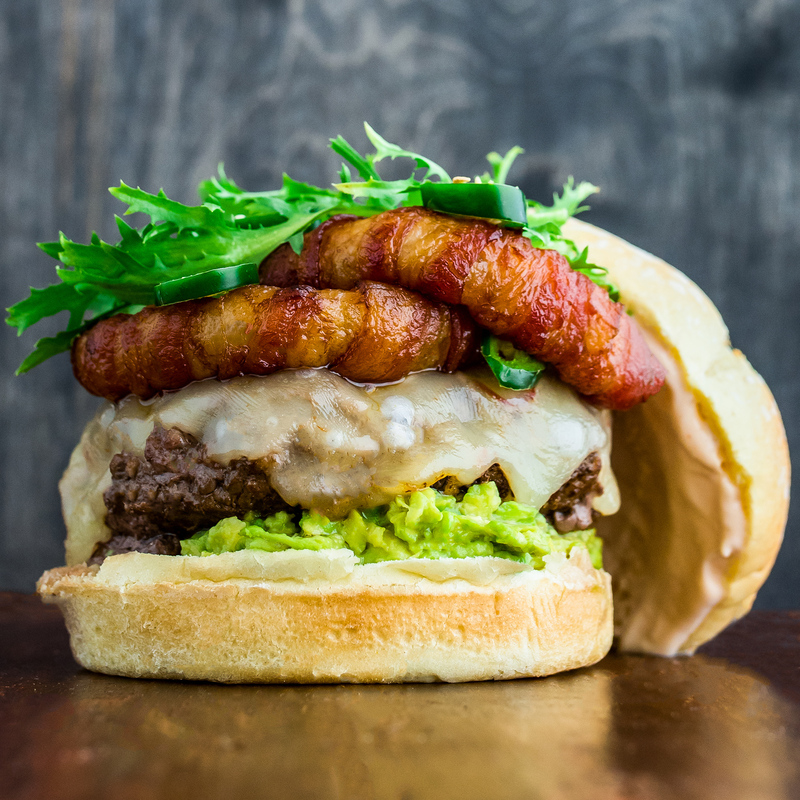 For more burger inspiration, check out the Shake Shack cookbook.